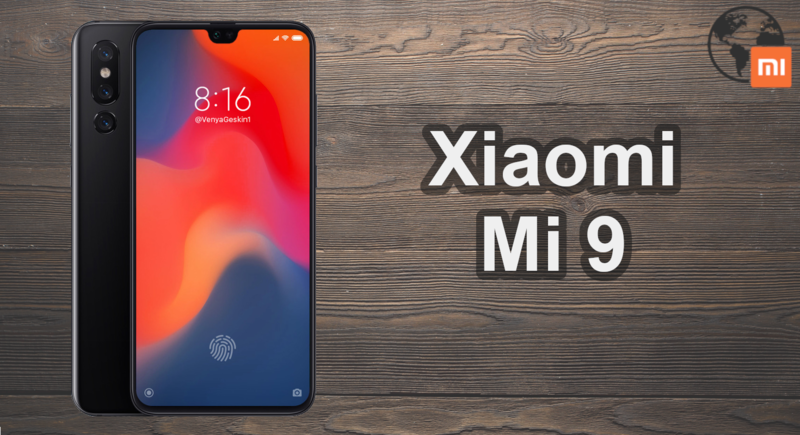 Xiaomi Mi 9 First Details – Did they learn from the past ? 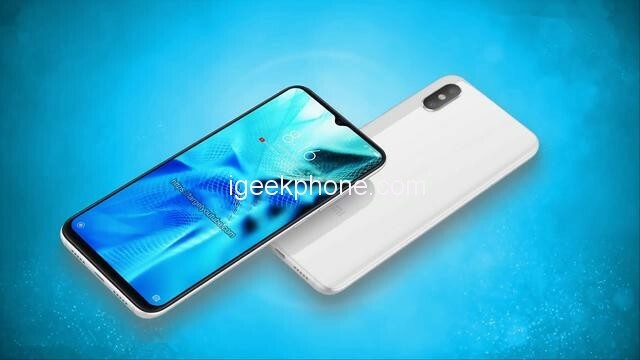 According to the latest news in the supply chain, Xiaomi will release the iterative flagship Xiaomi Mi 9 in the first half of next year, which will be equipped with the Qualcomm Snapdragon 8150 processor, and is expected to be launched in China. The Xiaomi Mi 9 rumored to be the very first smartphone shipped with this high-end SoC, which is based on TSMC’s 7nm FinFET process technology. 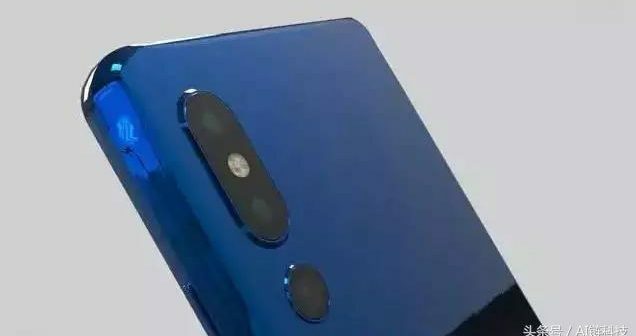 On the next generation of flagship mobile phone Xiaomi Mi 9, Xiaomi will use the rear three camera combination for the first time. The main camera sensor is Sony’s IMX586 with 48MP effective pixels. The sensor has a 1/2.0-inch CMOS and uses a “Quad Bayer” 4-pixel color filter. In the dark environment, four pixels of the same color can be arranged adjacent to each other to achieve the equivalent of 12MP and a single pixel size of 1.6. The µm sensor has excellent resolution and good night shooting ability. This is a further improvement from the Xiaomi Mi Mix 3, which already delivered great camera quality! 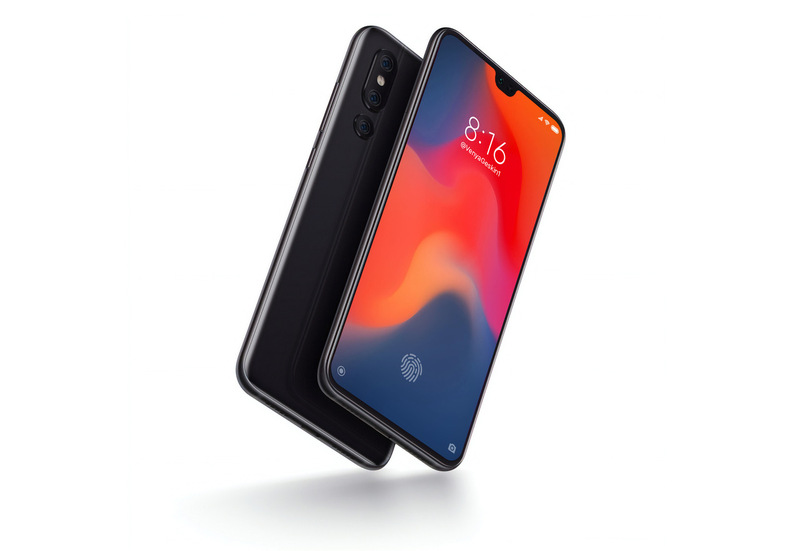 Xiaomi started to create Notch-supported smartphones in 2018, just when everyone else did. With the Mi Mix 3, they followed a whole new strategy and implemented a slider to bring up all the important sensors. 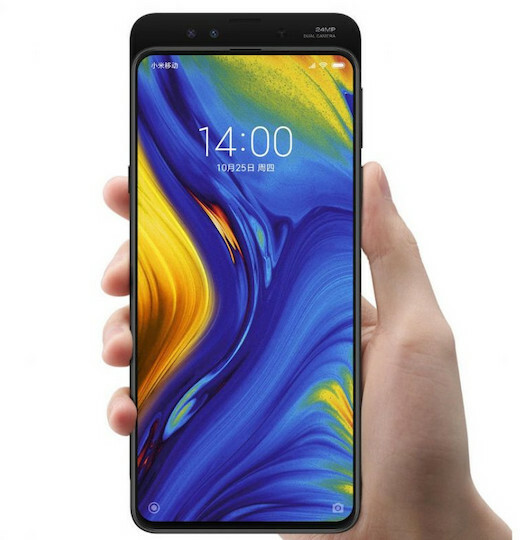 Now with this new technology, there is even more possibilities about how Xiaomi will build the display for the Mi 9. Notch, No-Notch, Slider, or a completely new solution. Maybe they will follow other brands and supply their new flagship phone with a waterdrop notch. Did they learn from the past ? Xiaomi has made some serious mistakes in the last year when it comes to hardware and service. 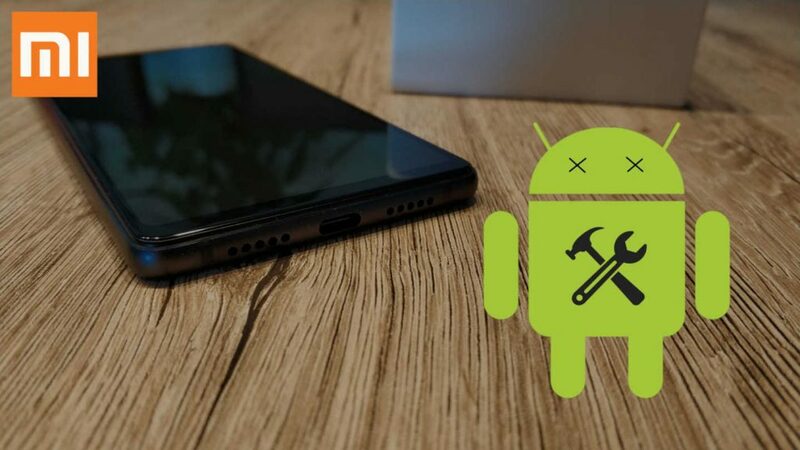 Unlocking phone bootloaders can now take up to 60 days and their Anti Roll Back implementation killed thousands of smartphones. Many customers switched to other brands and Xiaomi has to rethink their strategy before the majority of the great MIUI community will leave them. We wrote about that here. When it comes to hardware specs, we were very disappointed that the Mi 8 had no Infrared Sensor (Remote Control) anymore. Furthermore they did not supply it with wireless-charging features, which already came up for the Mi Mix 2s before! We are very excited to see what Xiaomi is planning for the Xiaomi Mi 9 behind the scenes. Please let us know your comments about what you expect from the new flagship device 2019.